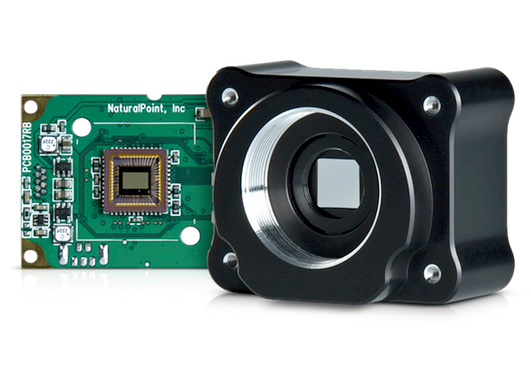 Built-in support for industry standard VRPN and trackd protocols makes integrating real time tracking data with your applications a snap. 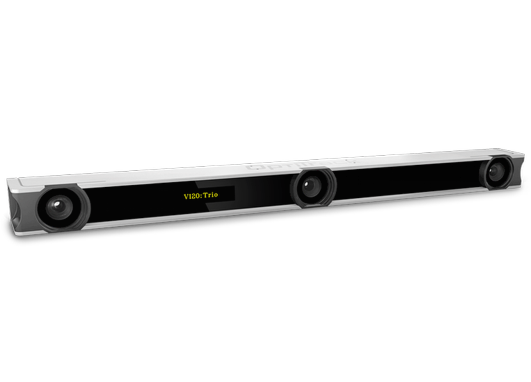 Stream to or from your application using the included network transport for convenient cross-platform communication. 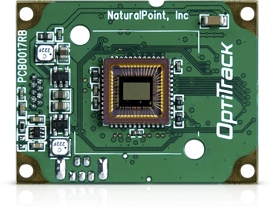 For a wider range of data streaming types, use OptiTrack’s NatNet SDK. 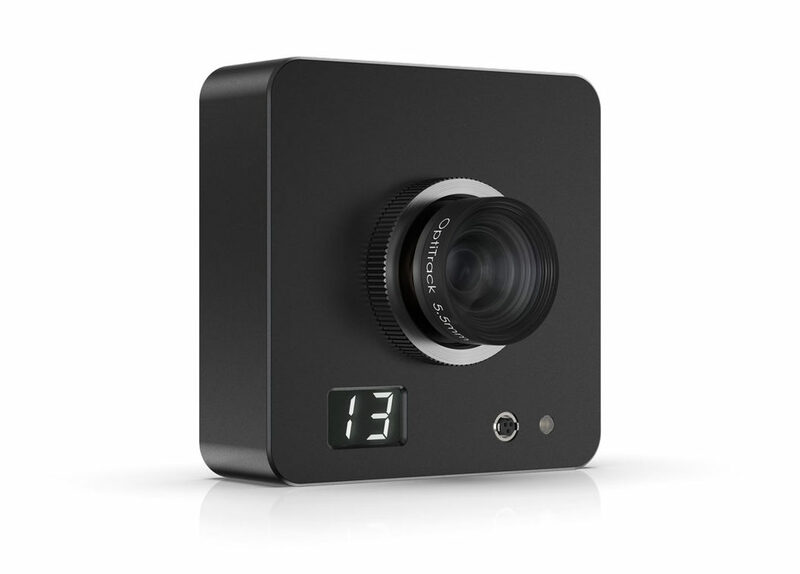 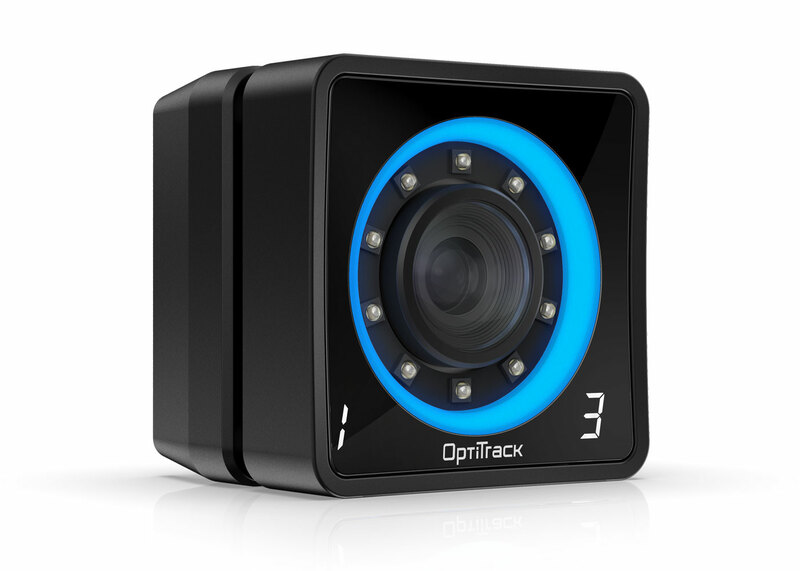 Tracking data can be recorded within Motive:Tracker for playback and post-processing. 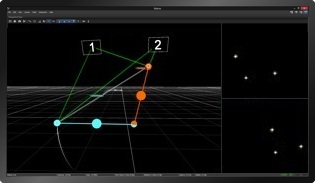 Export recorded data in both C3D and CSV formats for motion capture and analysis. 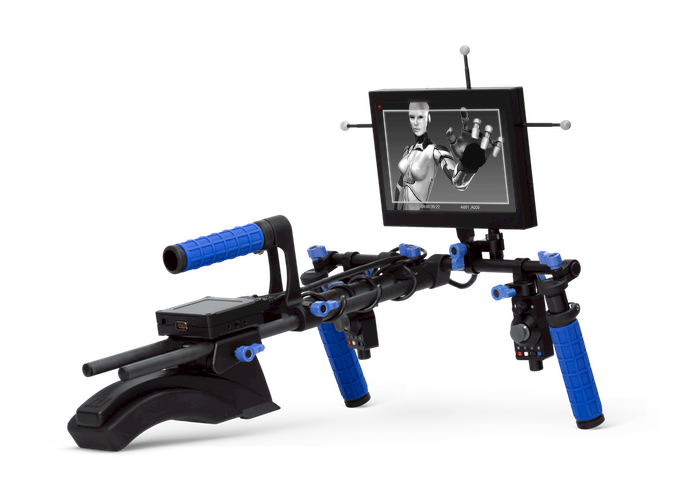 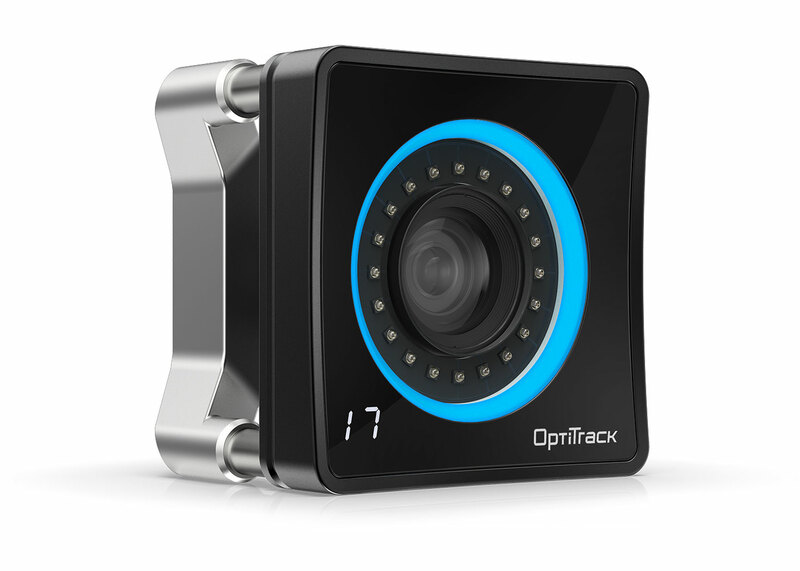 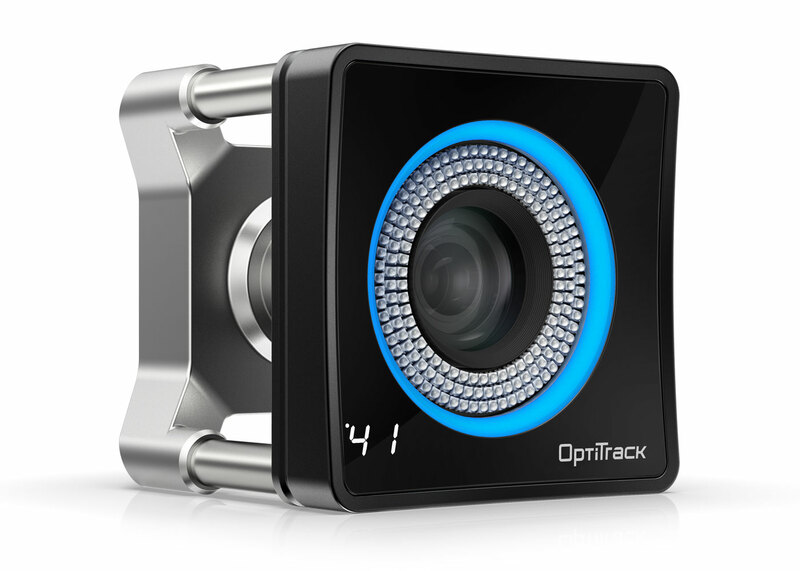 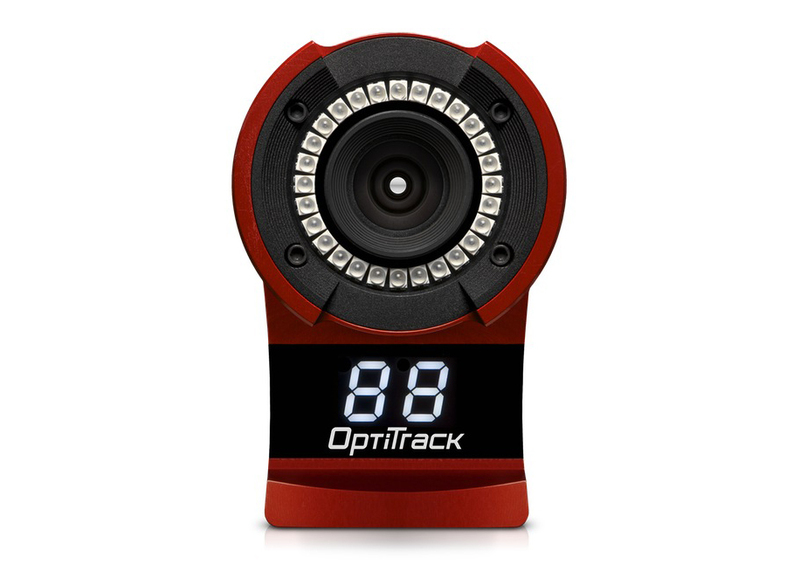 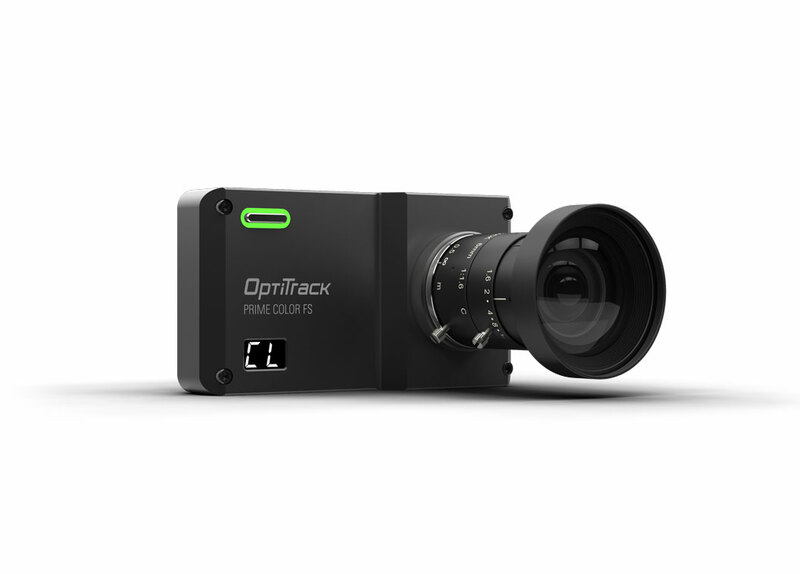 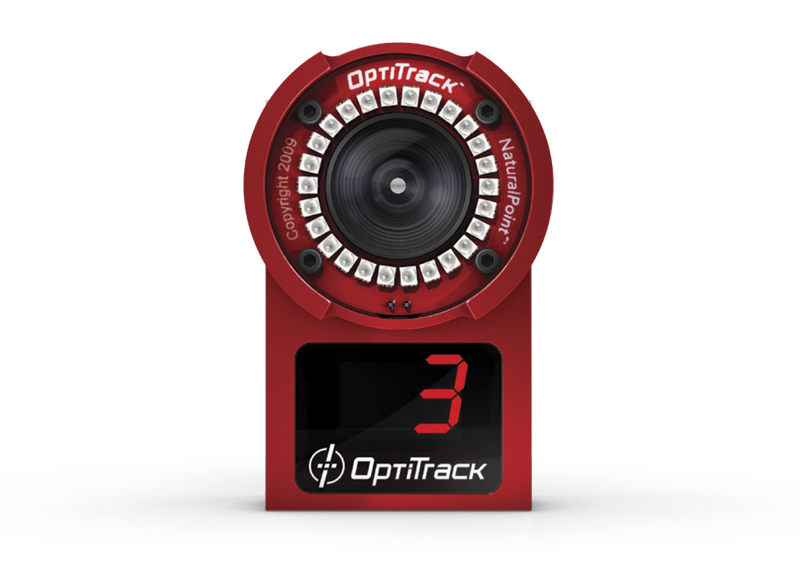 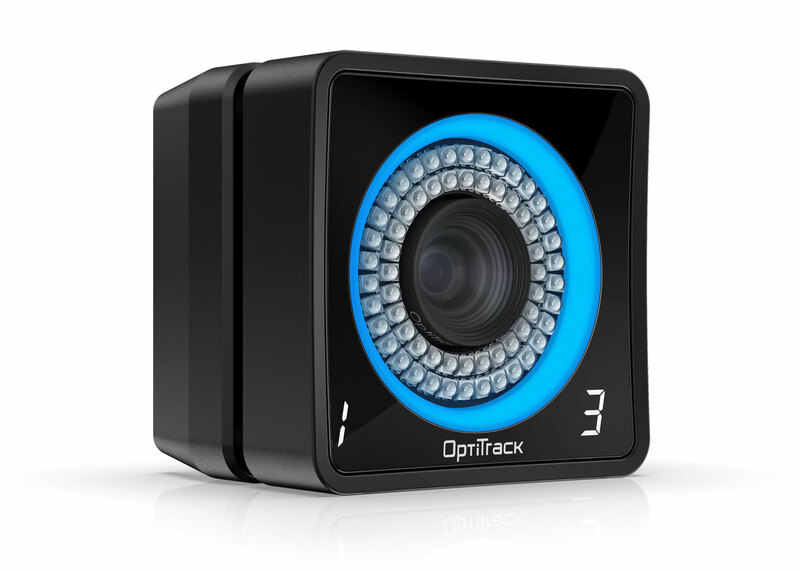 The Trio is built on OptiTrack’s custom image processing platform, which offers professional motion tracking capabilities at unparalleled pricing. 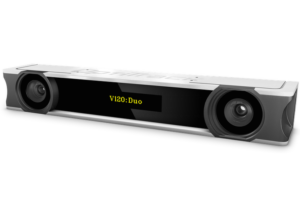 Incorporate the Duo into your own applications for seamless OEM integration via the Motive:Tracker API, which is included free with every Duo purchase. 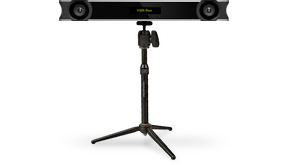 This API provides software development access to the full tracking and streaming capabilities of the Duo. 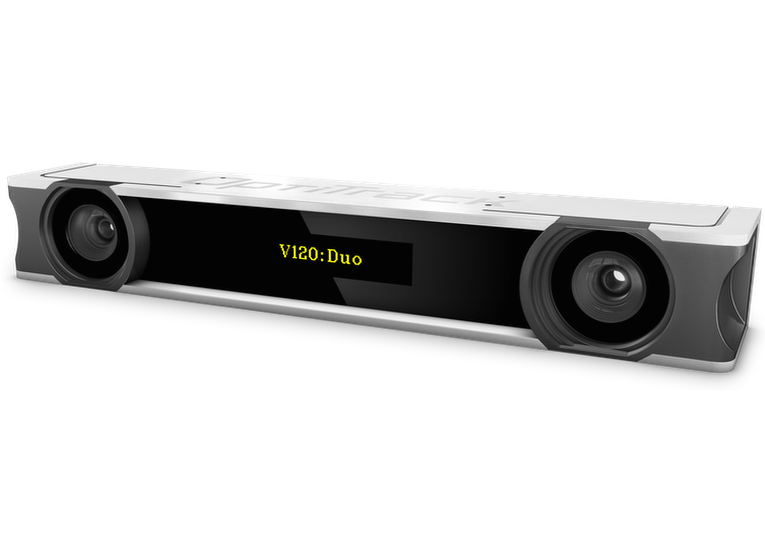 If you like what the V120:Trio offers, but you need the capabilities of a full-scale tracking system, be sure to visit our system bundles page to find out more about multi-camera systems.